I have known Michel since the late 90s, when he was at Studio Dumbar in the Netherlands. We met again many years later, in Hong Kong, as we were both members of the jury (on rotation) for the Design for Asia Awards. 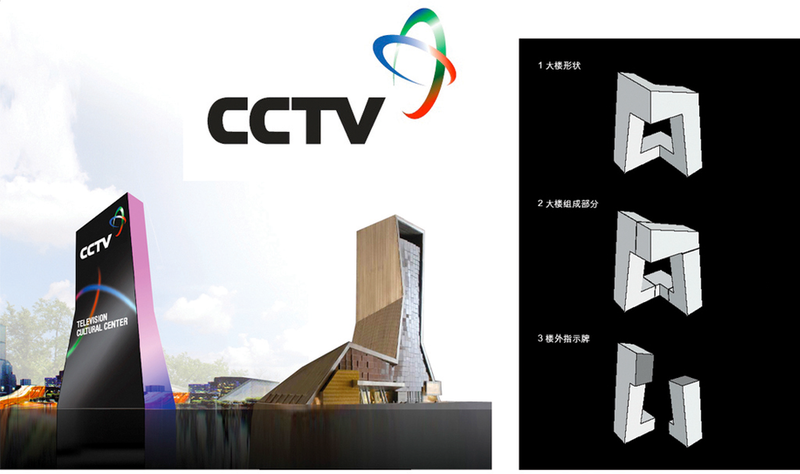 Michel then became our advisor for the city-wide signage system for the City of Medini, Johor, Malaysia. Michel de Boer was educated at the Academy of Fine Arts and Higher Technologies in Rotterdam. After his study, he worked for three years as an independent designer. In 1980, he became a full-time designer at Studio Dumbar, an internationally renowned design firm. Nine years later, he rose to become its Creative Director & Partner, before taking full responsibility for creative output from 2000 onwards. Michel also initiated the establishment of Studio Dumbar’s new joint venture in Shanghai, which started in 2005. He worked for many clients around the world on projects that require international implementation, in both the commercial and public sector. In 2010, Michel started his independent design consultancy MdB Associates, and has been working on even more projects with notable significance since. His portfolio includes prestigious clients, such as Apple, Allianz, Shell, Nike, Bayer, European Central Bank, Danish Post, Nokia, Randstad, Buick, General Motors China, Woongjin, TNT, Dutch Police, and the national government of the Netherlands. Michel worked on two major design projects in South Korea: a nationwide signage programme of road/traffic signs and an identity design programme for a new-build city called Unjeong. Recently, he completed a third one via his stint as an Esthetical Design Consultant for the Central Government of South Korea, assisting them with their national identity and nation branding. 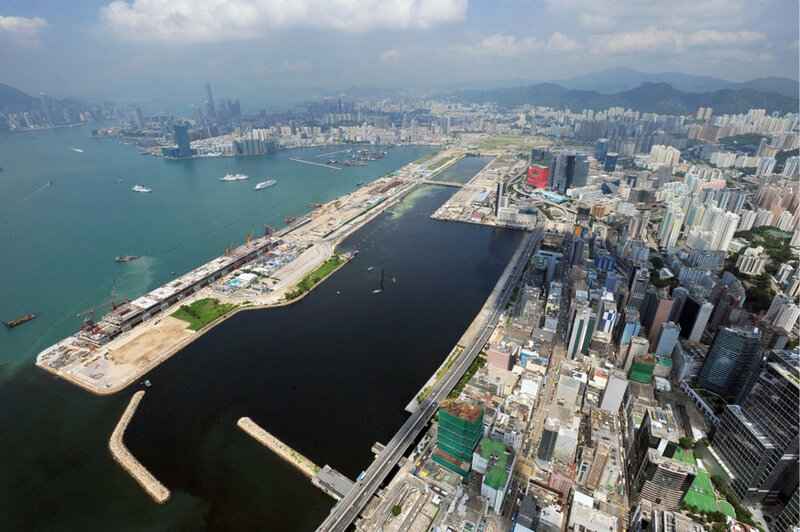 He also recently became the creative partner in the development of a new urban area on the former Kai Tak airport site in Hong Kong. Michel de Boer has won many awards, amongst them two prestigious D&AD Golden Awards and six Silver Awards. In D&AD 2012, he was ranked as one of the top ten most-awarded designers. He also won numerous Red Dot Awards, including two Best of the Best Awards and the Grand Prix Award. Additionally, he has taken part in many international design conferences and is frequently asked to serve as a jury member in international design competitions. 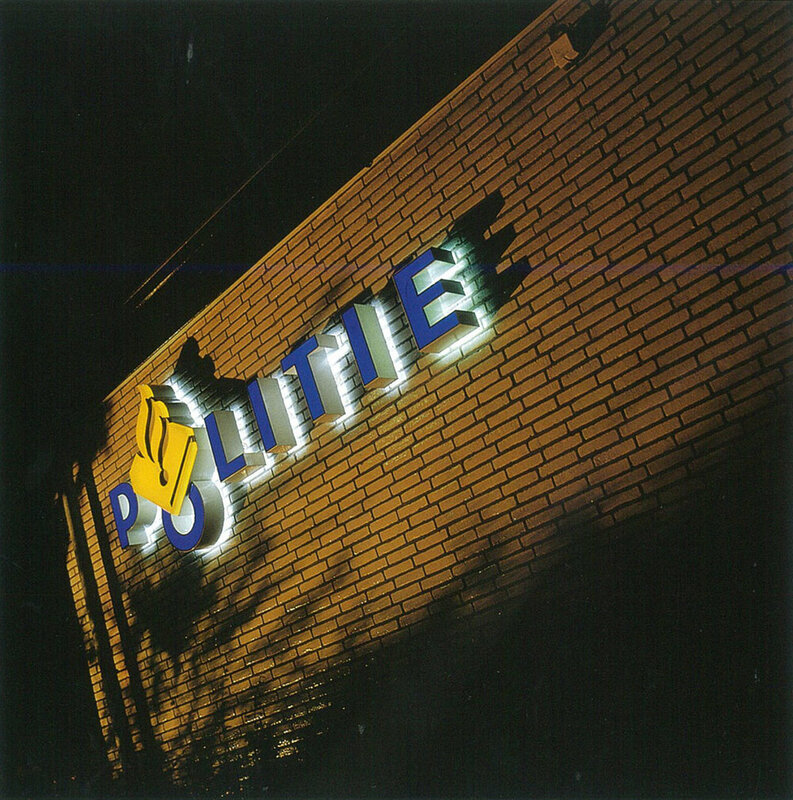 In the nineties, Michel tutored at the design department of the Academy of Fine Arts in Den Bosch for several years. He then took position as a frequent guest lecturer for the postgraduate master course at Post St. Joost University in Breda, Netherlands at the beginning of 2000. In 2005, he became visiting professor at the Instituto Universitario Architettura in Venice, Italy; and from 2011 onwards, he initiated a bachelor degree course (Comunicazione d’Impresa – (corporate image)) at ISIA University in Urbino, Italy. Michel also set up a master design educational programme in Shanghai, China, together with Prof. Wang Min, which commenced at the end of 2013. Currently, he is an advisor for the Bauhaus Weimar University in Germany and the Willem de Kooning Academy in Rotterdam. Michel is a member of the professional organisations, Alliance Graphique International (AGI) and D&AD in the U.K.
Kai Tak is a huge and highly complex development spanning 320 hectares (790 acres) that covers the former airport site together with the adjoining hinterland districts of Kowloon City, Wong Tai Sin, and Kwun Tong. 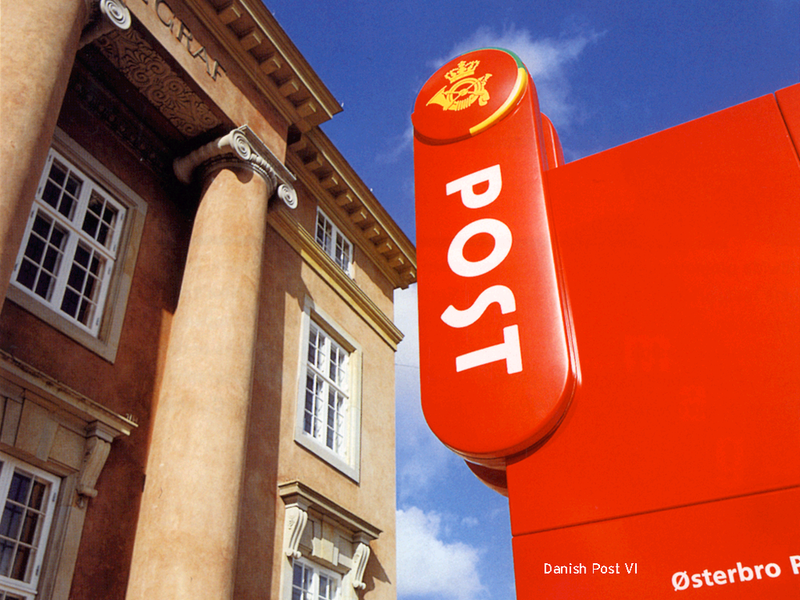 Deliverables include brand strategy, street naming concept, identity design, city furniture, and public art. 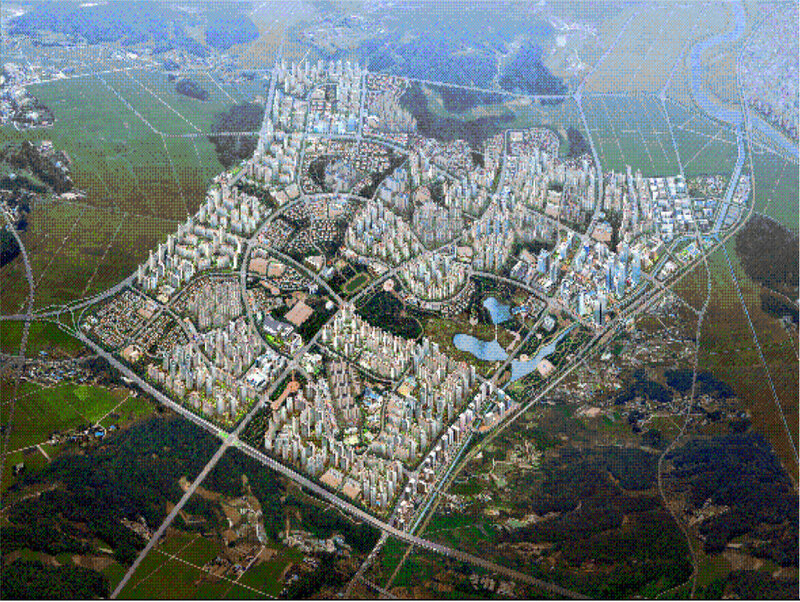 Unjeong is an ambitious project by the government of South Korea to build a new city for a projected 200,000 citizens. It aims to become a so-called ‘ubiquitous city’, in which the latest ICT and internet technology is integrated as part of the city and is made widely available within the public space. 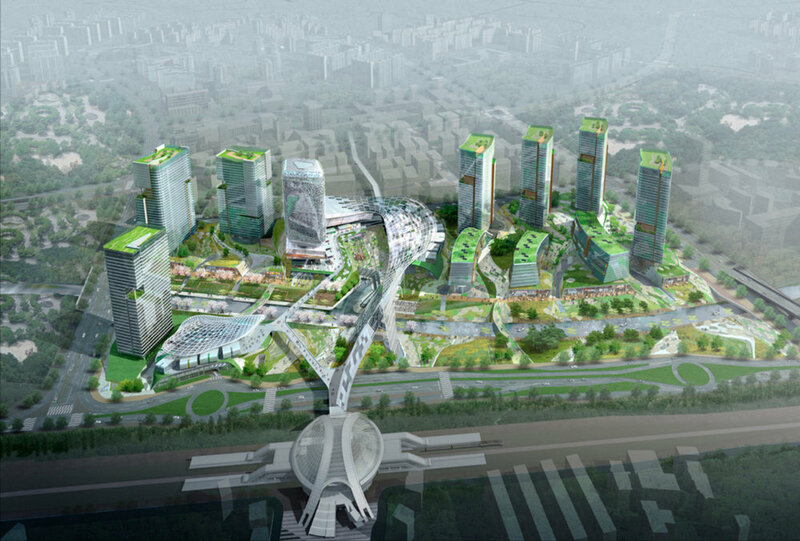 Michel’s design for this project is based on the concept of ‘trace’, a perceivable human touch in a high-tech surrounding—the idea of creating an empathetic ‘place’ for the inhabitants, providing the human scale within this huge urban settlement. Deliverables include the city’s brand personality, visual identity and strategy, and more than 100 items of urban street furniture, infrastructural elements and signage; the implementation manual; as well as the development of a plan that allows control of street advertising. 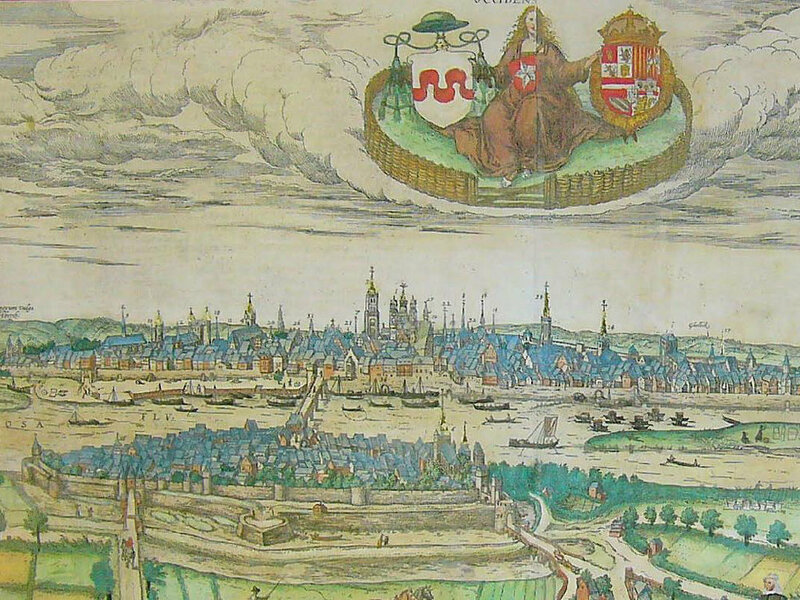 Maastricht developed from a Roman settlement to a religious centre, a garrison city, and an early industrial city. Nowadays, it is known as a city of history, culture, local folklore, and education; and has the second highest amount of national heritage sites in the Netherlands after Amsterdam. It has also become known, by way of the Maastricht Treaty, as the birthplace of the European Union, European citizenship, and the single European currency—the euro. The town is popular with tourists for shopping and recreation, and has a large growing international student population. 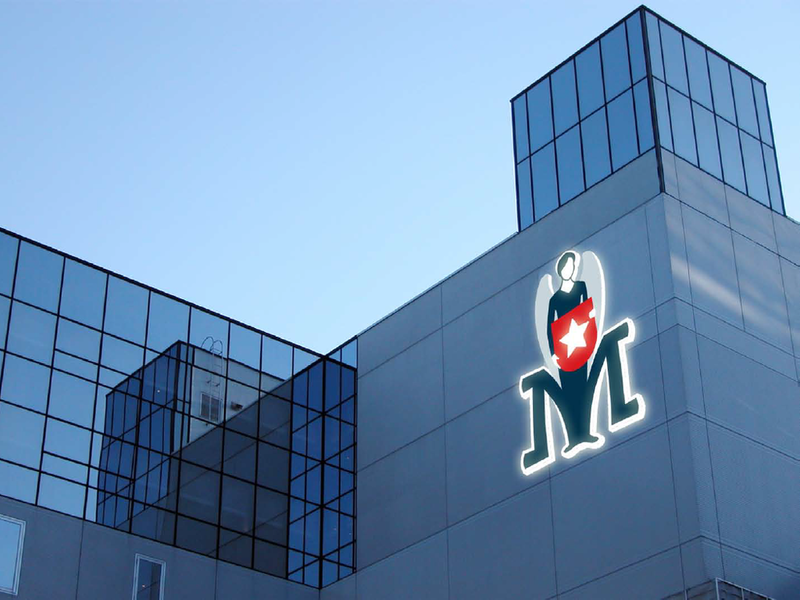 MdB Associates was appointed to create the city’s new visual identity. Inspired by the city’s coat-of-arms, the new logo depicts the ‘city virgin’ standing before an upper case ‘M’ and holding a red shield with a white 5-pointed star. Drawn in a warm, contemporary manner, her relaxed yet confident posture communicates a modern spirit. Photography plays an important role in the visual identity. 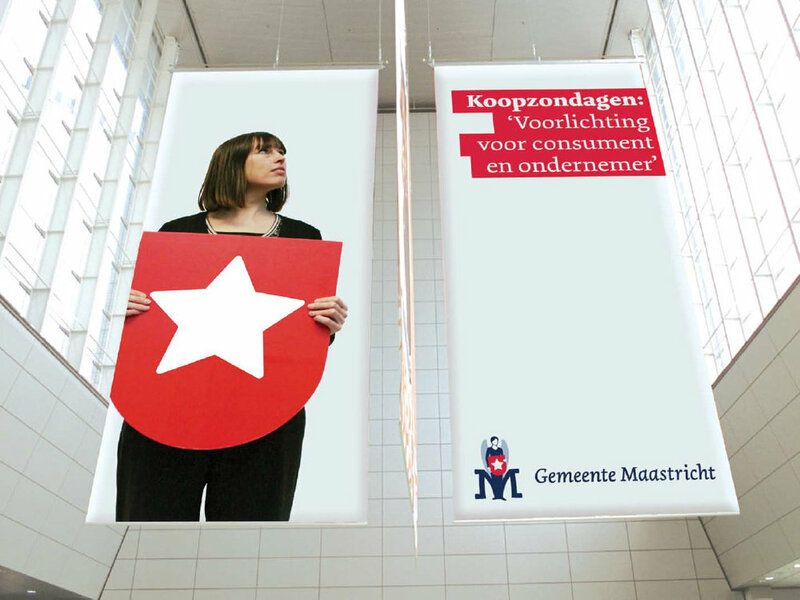 Photos of local people holding the famous red shield takes the municipality exactly where it wants to be—in the midst of Maastricht’s citizens. 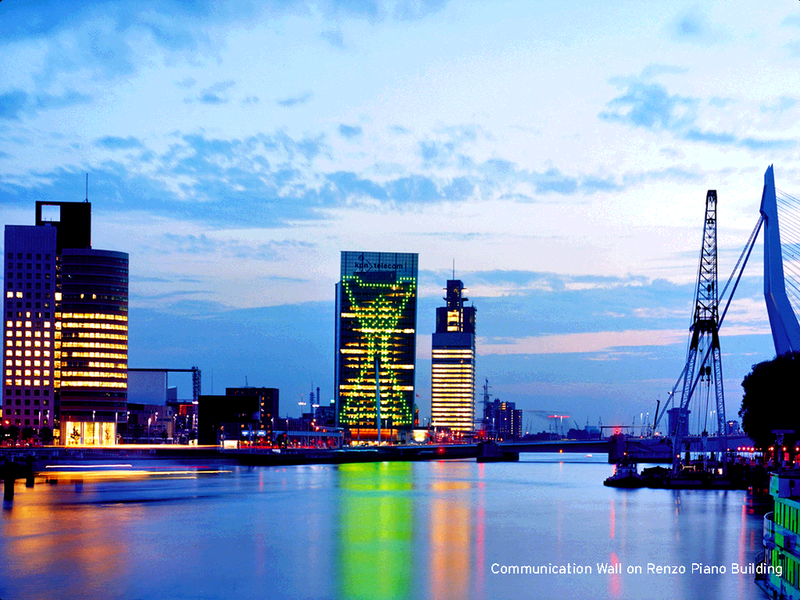 Rotterdam is Holland’s second most-populated city, and one of the world’s largest ports. Its vibrant spirit is driven by its commercial, creative, and cultural industries. Over time, the city has acquired twenty-one logos, each signifying a different municipal department. In an effort to de-clutter, Michel and his studio were invited to design a new unifying identity and a brand personality strategy for Rotterdam, and they found inspiration from the River Maas. Coursing through the heart of the city, the River Maas is a shared source of pride among municipal workers and residents alike. The upper case ‘R’ with its undulating ribbon of water expresses the natural dynamism of the river. 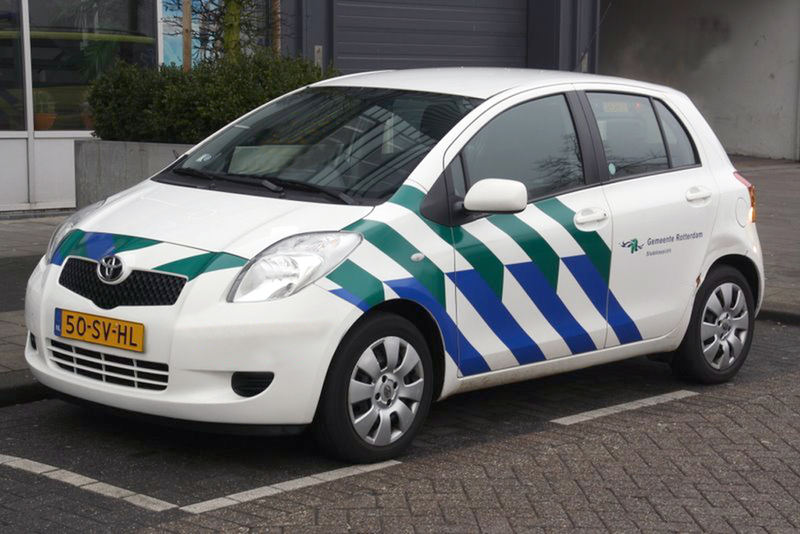 The colour green recalls the palette employed in the city’s flag and coat of arms. 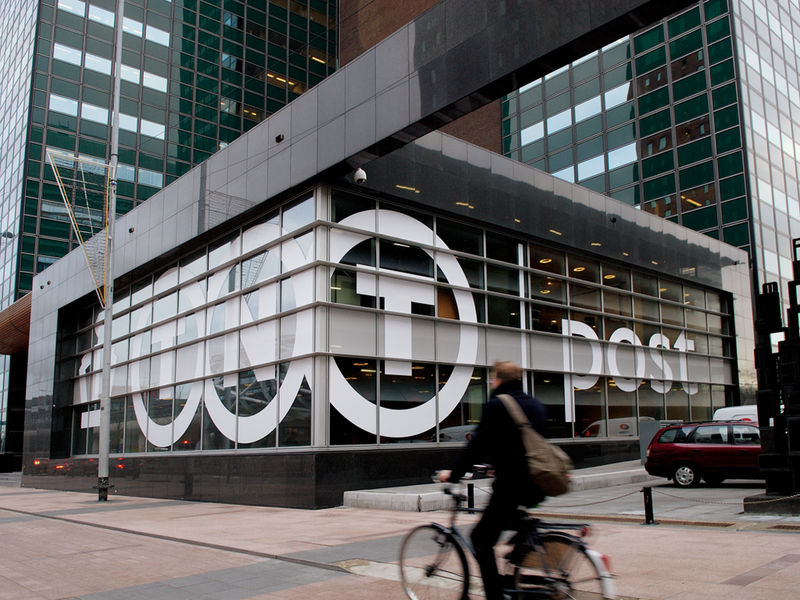 Robust and energetic, the logo succeeds in conveying the true attitude of Rotterdam. To Michel and his team at MdB Associates, design is so much more than mere aesthetics. Rather, the studio believes in designs that relate to people and companies, delivering results that reach far beyond the brief. Michel de Boer established MdB Associates in 2010, and the studio has since capitalised on his wide expertise and international reputation to creatively resolve various design quandaries. The team also makes collaboration the heart of their work style, having had over 25 years of experience working with clients and agencies from various businesses around the world. As Studio Dumbar’s Creative Director, Michel de Boer witnessed the international community’s discovery of the value of Dutch Design. 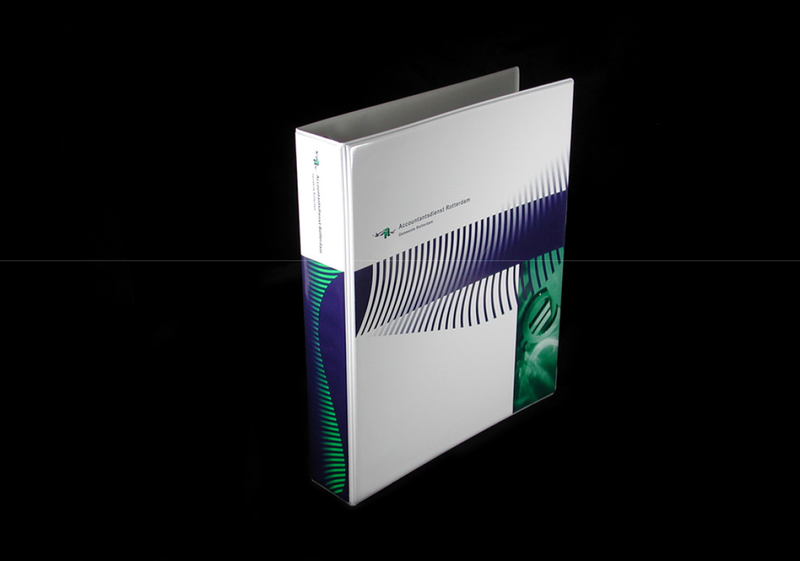 MdB Associates benefited from this, and as a result, grew from local to global. Its growth is further spurred and complemented by the team’s ability to manage complex design processes and to steer creativity to results that work. Being able to speak the design language just as well as the business language also enables MdB Associates to successfully connect the ambitions of both sides and to flourish. Michel, and MdB Associates by extension, considers himself a creative inter-connecter who keeps his cool when a project gets tight or even nasty. They thrive on compact schedules and budget constraints. Time pressure is always a challenge, never a threat. MdB Associates also pride themselves in being capable of fully understanding their clients' needs and translating their expectations into a compact design brief; and then assembling a team that is able to fulfil the job in an agile and concise manner. Able to take on an intensively involved or more remote role. Highly equipped to provide strategic partnership and to advise on crucial issues, such as brand strategy, change management, organisation, and communication. 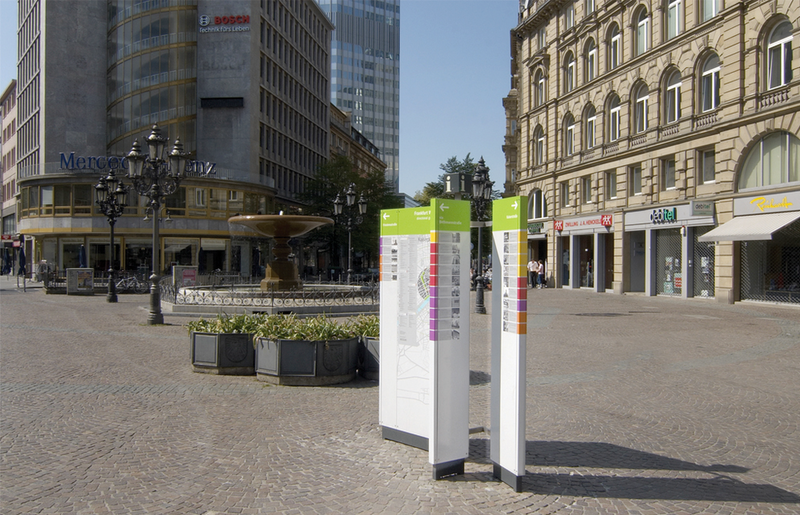 This specialised field includes the design of wayfinding and signage systems, exhibitions and trade fairs, galleries and museums, urban public spaces, information display systems, etc. 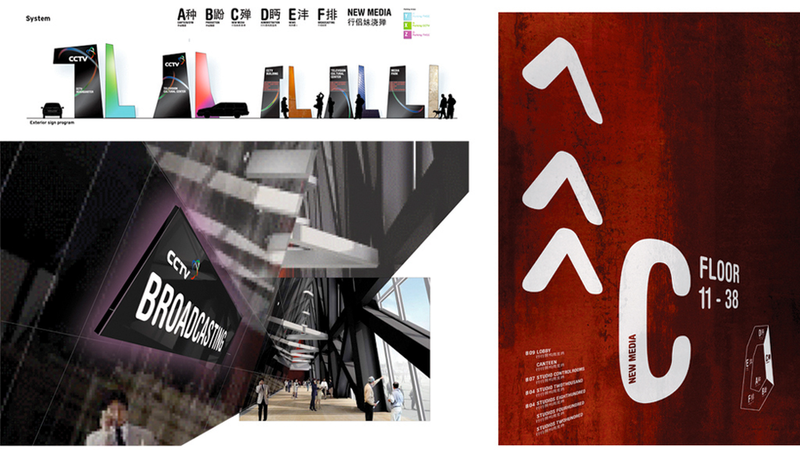 An integrated programme ranging from graphic design to product and industrial design, as well as interior architecture to digital and interactive design.